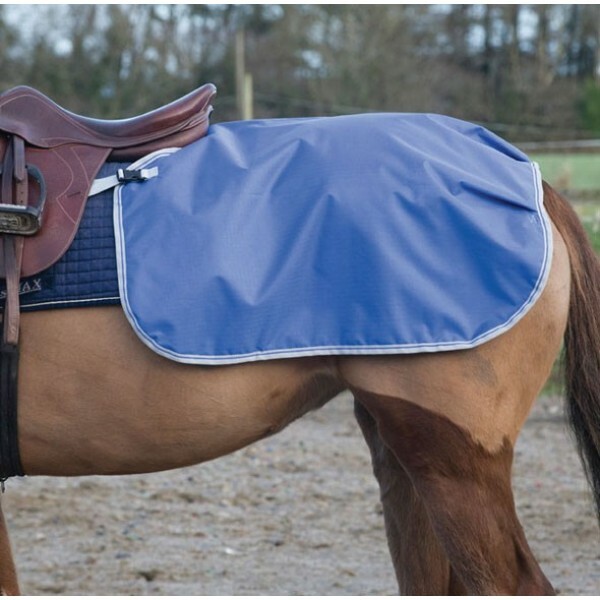 The amazing Quarter Sheet from Bucas is an ideal lightweight and highly durable all weather exercise rug. 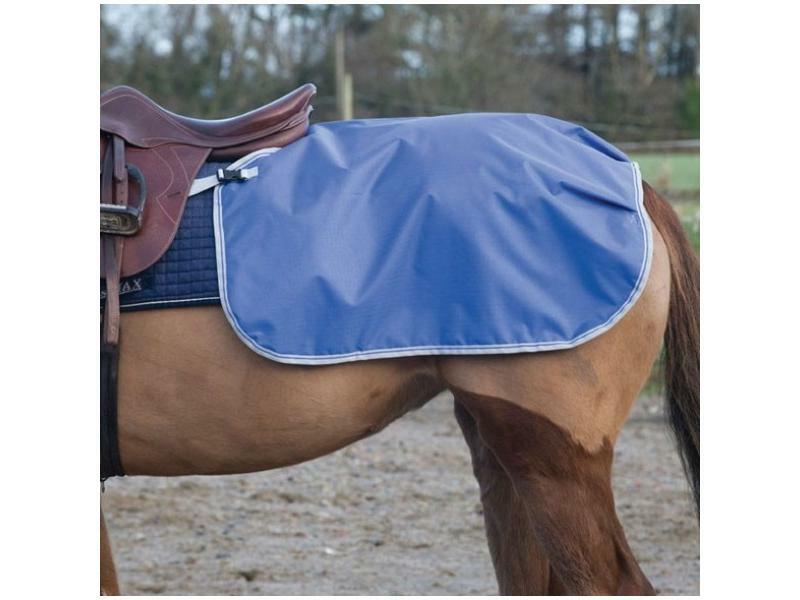 Features include rips stop outer, waterproof and highly breathable, anti-bacterial lining, easily detachable during riding through the use of a hook and loop attachment system and a anti-bacterial stay-dry fleece. There are currently no questions for Bucas Quarter Sheet - be the first to ask one!